Jonathan Evison has crafted a novel of the heart, a novel of unlikely heroes traveling through a grand American landscape, and most of all, a story that offers a profound look into what it takes to truly care for another person. Bursting with energy and filled with moments of absolute beauty, this bighearted and inspired novel ponders life’s terrible surprises as well as its immeasurable rewards. 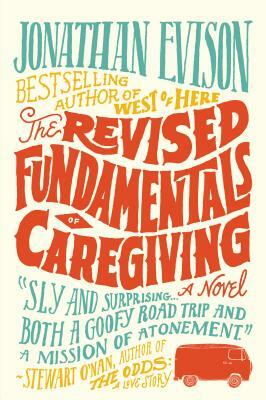 Jonathan Evison is the author of four previous novels, including All About Lulu, West of Here, The Revised Fundamentals of Caregiving, and This Is Your Life, Harriet Chance! He lives with his wife and family in Washington State.